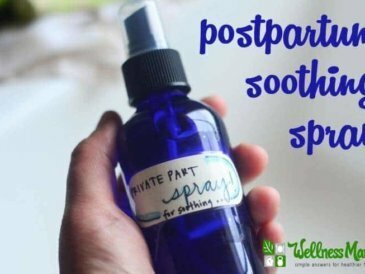 One thing that I’ve been using for the last year or so that has made a noticeable difference in our sleep quality is a homemade natural sleep spray. All joking aside, I really have noticed a difference with my own sleep quality and in how long/deep my children sleep since using this. 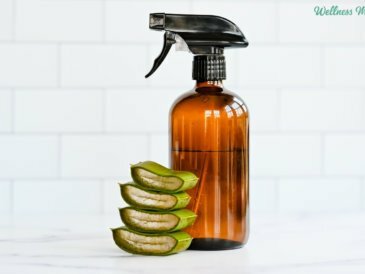 Magnesium Oil – I’ve written about my own magnesium deficiency before and how using magnesium on my skin (transdermally) helped a lot. 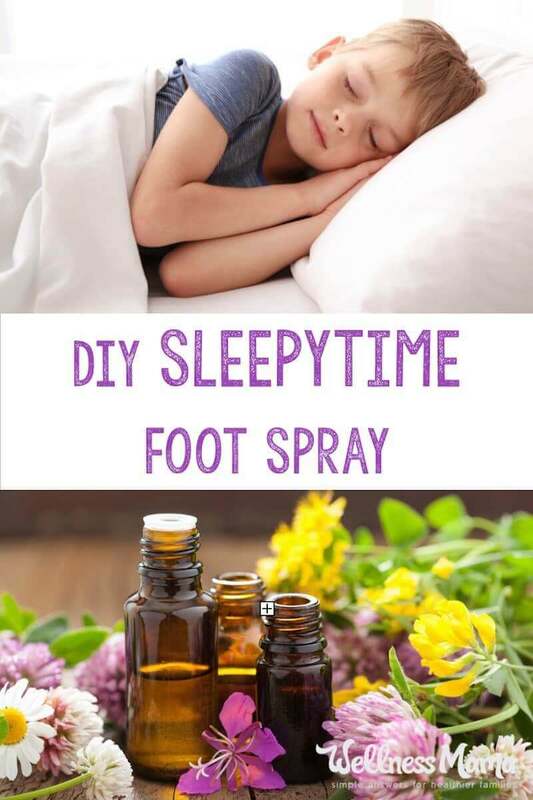 Magnesium oil is often very helpful for promoting sleep but can cause tingling on the skin, especially if a person is deficient, so it wasn’t the best all-over remedy for children. The solution I found was to apply a small amount to the feet only before bed and put socks on the kids. 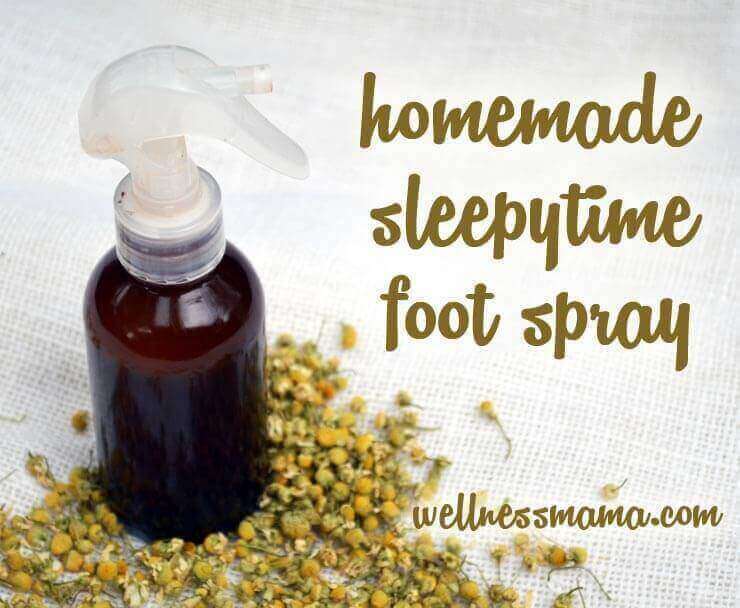 The feet are tougher and didn’t seem to tingle like the rest of the body did, and this helped improve sleep. Also, I don’t like giving children isolated nutrients internally, so this was a way for them to absorb what they needed without getting too much. 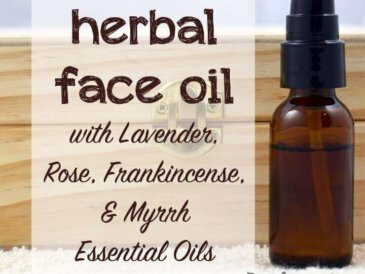 You can buy pre-made magnesium oil (easier) or make your own magnesium oil at home (cheaper). 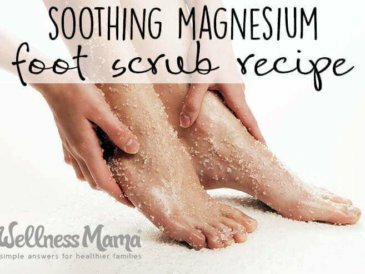 Also, since I always get asked- yes, I realize it is not actually an “oil” but it is called magnesium oil because it feels like an oil when you apply it. 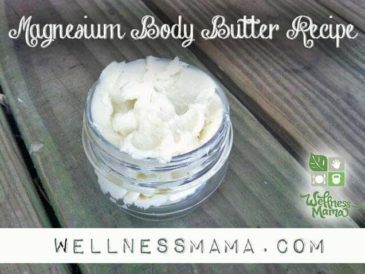 I’ve also found that for drier skin, using a homemade magnesium body butter recipe like this one and adding lavender and chamomile essential oils is an effective way to get the same result while moisturizing skin. This version is also less likely to sting at all. How do you sleep? 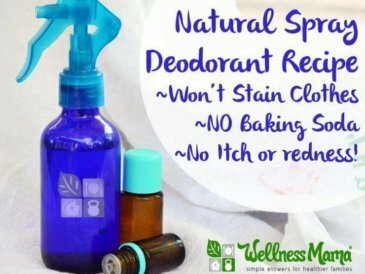 Ever tried natural remedies to help you sleep more easily? Share them below!